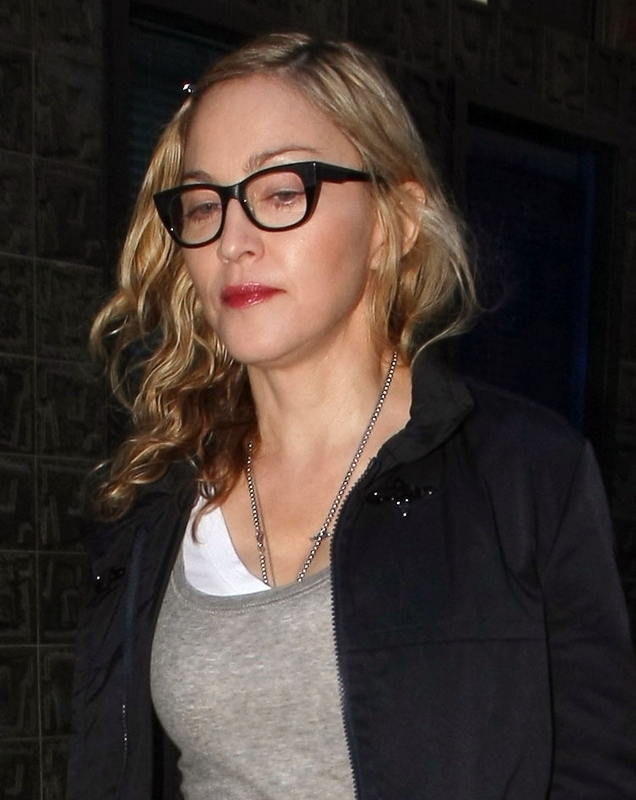 Madonna left London last Monday and is currently in New York. Here are some pictures of her stay in London. Madonna can be seen leaving the recording studio in Soho, London, wearing a pair of ripped jeans designed by Dolce&Gabbana.